At Lakeview Custom Coach, we have experienced professionals in vehicular restoration. Automotive restorations are no simple task, and we understand the complexity and difficulty of such processes. That’s the reason why we only let the experts and the experienced handle our auto restoration jobs for specialty cars which include replacement of tires and custom exhaust services. We believe that the quality of the work done is highly dependent on the capability of the workers. 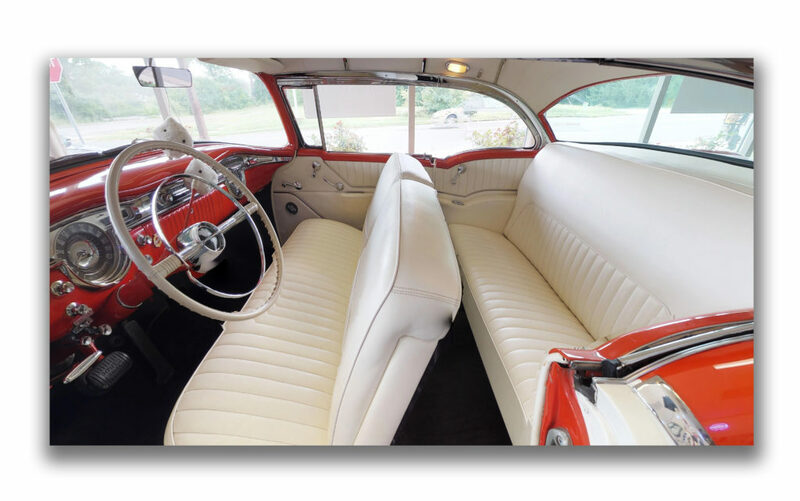 Here at Lakeview Custom Coach, we are proud to say that our automotive specialists have the qualities that allow us to stand out from the rest of automotive restoration centers. Unmatched skills- Our restoration professionals have both the prowess and the flair for reinventing and restoring old and damaged cars. Backed with the necessary technical knowledge, our automotive specialists can strip your car to the bare metal, provide custom interior and exterior upgrade, and magically transform it to a remarkably edgy, reinvented vehicle. Extraordinary dedication/commitment to the job- We devote our time to each of our undertakings. We make sure that every aspect of the project is carefully planned out so we can successfully bring to life every dream and ambition you have for your specialty cars. From the very beginning, we exert our best efforts into effectively bringing each job to completion. Extreme attention to detail- The intricacies of any auto restoration job requires a high level of attentiveness and skill, that’s why our automotive specialists strive to be as meticulous as possible when dealing with each project. We study each detail of the restoration project and use our technical prowess in coming up with effective ways to rebuild your automobile. Patience – However difficult the job is, we work together with you to achieve the results you desire. At each stage of restoration, we work according to your preferences and toward your satisfaction. From disassembly, examination and repair of the interior, repair and refinishing of the exterior, replacement of custom wheels and tires, inspection of the engine and related parts, you can expect world-class service all throughout. If you have any questions regarding our services, do not hesitate to give us a call today! We’d love to hear from you.